Last week I visited Kew Gardens for the first time this year, to see the first signs of spring at the gardens. The snowdrops are now out, the crocuses have started to bloom and there are even already some daffodils. 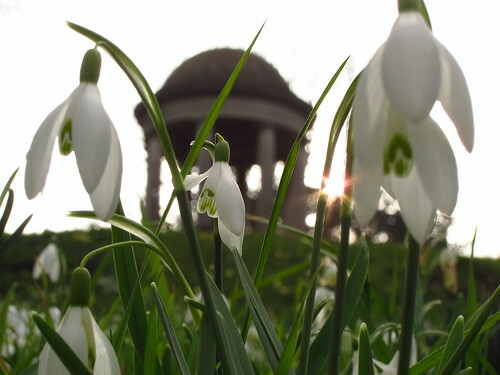 Kew Gardens' Bulb Watch map has now been updated, and shows what is blooming where and when. Up next: The crocus carpet near the Palm House, glory of the snow opposite Kew Palace, snake's head fritillary, and of course more daffodils!